#Damyang Bamboo : For Purifying and Moisturizing. 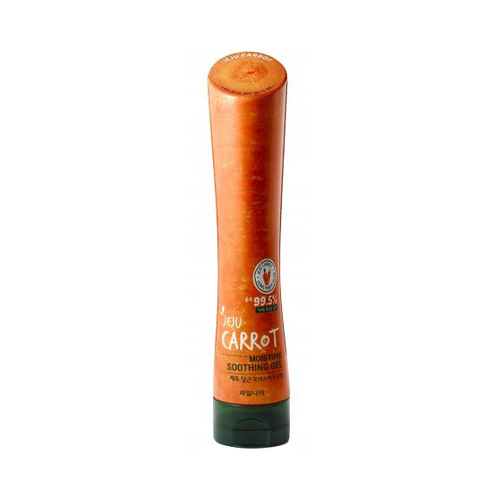 #JEJU Carrot : Granting Soothing Effect to Fatigued Skin. #Real Cucumber : Making Elastic and Moisturized Skin. Spread it on the sensitive & dry face & body frequently.